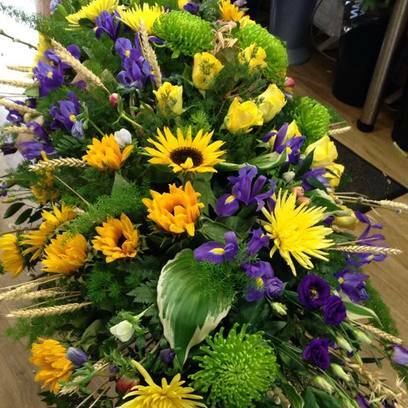 Jane Taylor Florist like to provide you with a reliable and personal service at this emotional time. 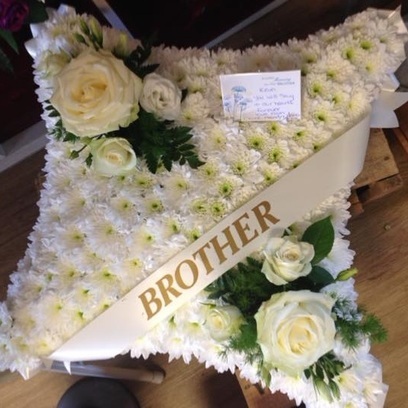 It can be hard organising a funeral, but we will try and help. 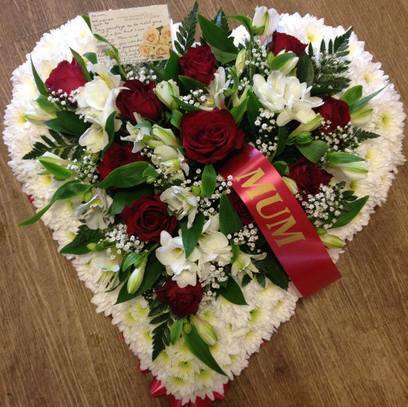 We will try to accommodate any special requests and help you celebrate the life of your loved one. The designs on this website are meant as a guide. They can all be adapted to incorporate different flowers and colours creating a unique tribute.